The latest report from the Toronto Real Estate Board saw lower prices in December, but more sales and less inventory. Time for your annual summary of what went down in the Toronto real estate condo segment. 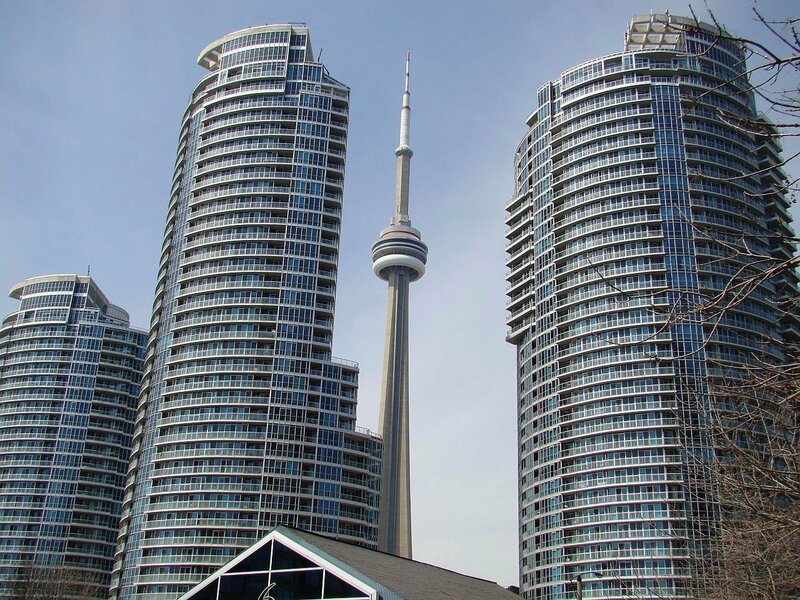 According to the latest numbers from the Toronto Real Estate Board (TREB), policy changes had a minor impact on Toronto condos. While the end of the year brought the average price down slightly, there were a few indicators that could push prices higher. The price of a condo dropped slightly in December. The average price across the Greater Toronto Area (GTA) dropped to $440,669, a 0.65% decline from the month prior. This is still a 16.5% increase from the year prior, so I wouldn’t read too much into it…yet. Condos across the GTA had pretty close rates of appreciation across the GTA. In Toronto proper, aka the 416, the average price was $466,592. In the 905, the average price in December was $375,572. This represents an increase of 16.6% in the 416, and an increase of 15.5% in the 905 when compared to the same time last year. Despite the seasonal slowdown in December, sales showed robust growth. The GTA saw 1,731 sales, an 18.5% increase vs the same time last year. The 416 experience higher sales growth than the burbs, growing 19.5% from the same time last year to 1,238. Meanwhile the 905 logged 493 sales, a 16% increase from the same time last year. 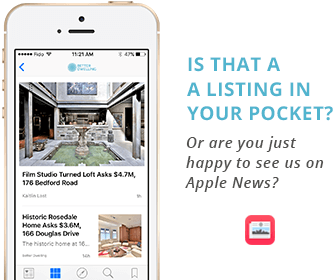 This is substantially higher than the growth of the general market, where sales grew 8.6%. Condo inventory became a little more scarce in December. The whole TREB region only had 1,822 active listings, a 35% decline from the month prior – and a whopping 56% decrease from the same time last year. It’s hard to see prices moving higher at these levels, but as inventory becomes more scarce the possibility remains. Toronto’s condo market had a pretty solid month overall. While prices had a minor decline, the same environmental conditions that have been pushing prices higher remain. Actually, higher sales and less inventory could very well push prices even higher. That is, if the region can keep growing. That whole increasingly precarious situation millennials are in might throw it a curveball.